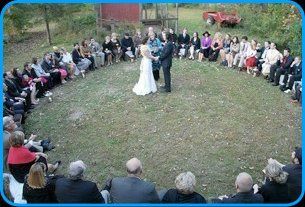 A wedding officiant company in Guilford, Connecticut, House of Light specializes in unique and sacred wedding ceremonies. Led by interfaith minister Mary Azima Jackson, the company works closely with each couple to craft a celebration—whether traditional or non-traditional—that embraces their dreams and desires. Designed for you and your special occasions, House of Light is the perfect choice for creating memories that last a lifetime. 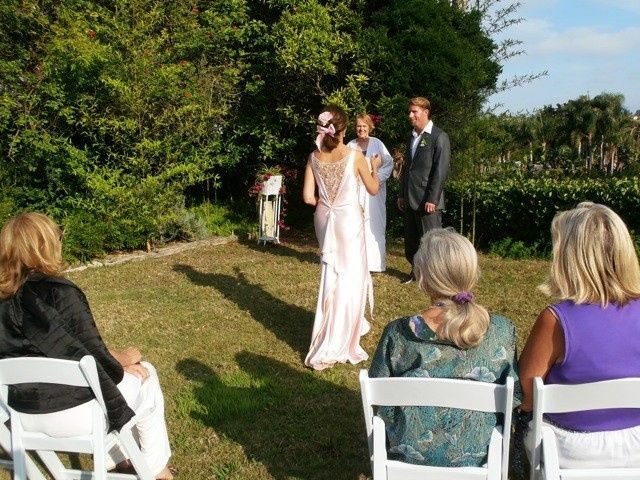 House of Light provides wedding officiant services to couples located in Guilford, Connecticut. 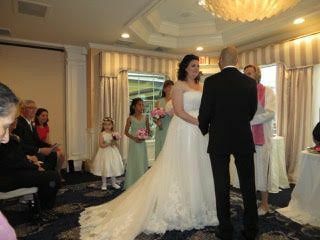 Coupled with the local area, said services are also extended to interested couples throughout all of Connecticut, Westchester, New York and surrounding areas. We had a pleasure to have Rev. Mary Azima Jackson to perform our wedding ceremony. Mary was available on a short notice and she was accommodating, understanding and very helpful to make sure that our day will be special. It was a great experience for us and we would recommend Rev. Mary Azima Jackson to our friends and family. I'm so happy to have picked Rev. 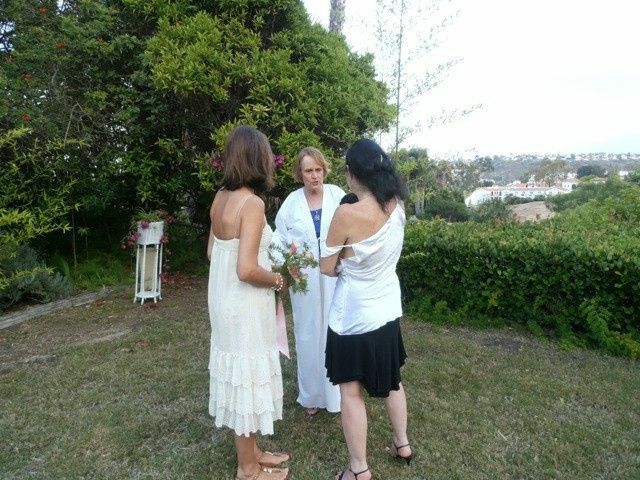 Mary Jackson as my officiant. 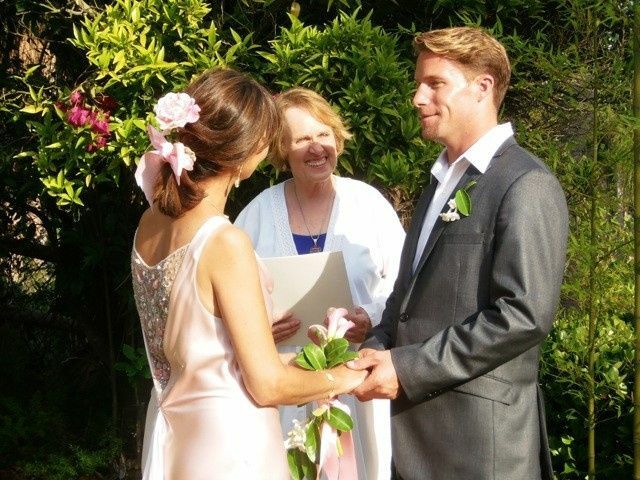 She was very welcoming and was able customize my vows. During rehearsals she was accommodating and patient to help me and my fiancé throughout the whole process. Reverend Mary has become part of our family over the past few years! 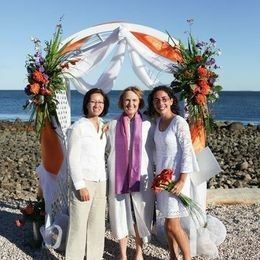 Since we met her to officiate our wedding, she really connected with what we were looking for and helped us create the perfect ceremony. Since then, she has blessed both of our children. Everyone always recognizes her when she arrives and when we see her it is like no time has passed! She makes everything so comfortable but also unique to what you are looking for. Rev. Jackson is a big part of our most important milestones!